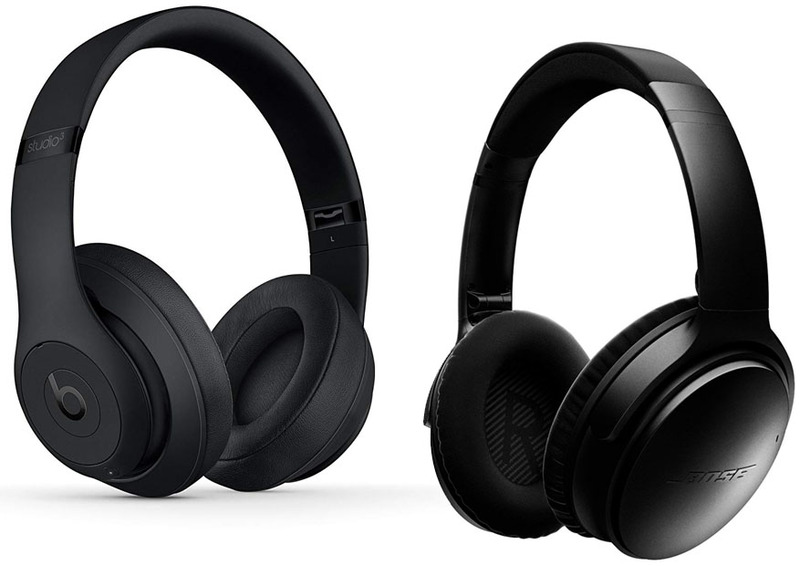 Looking for a wireless headset with active noise cancelation?Beats Studio 3 and Bose QC35 are indeed interesting options. Both of these headsets can help you focus on your own business without getting disturbed by the environment. So, which headset is actually better? 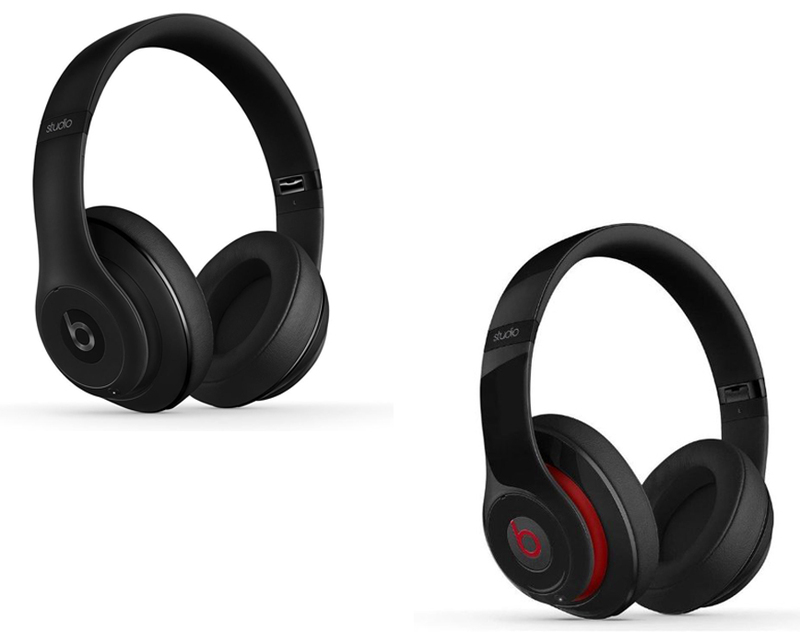 Read the comparison between Beats Studio 3vs Bose QC35 below to find out! One nice thing about Beats Studio 3 is that, although it is marketed as an Apple headset, it does not have a glaring look. 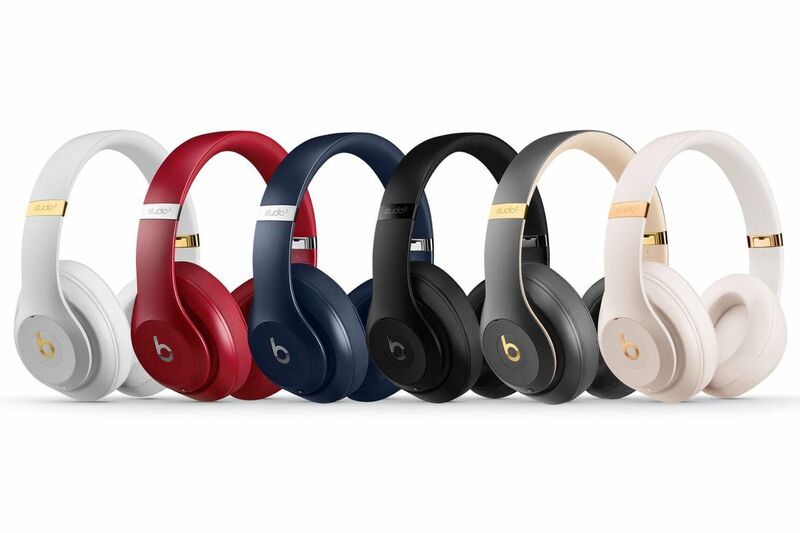 It still retains the signature appearance of a Beats headset, which is modern and stylish. It is available in several color choices, such as matte black, defiant black-red, gray, blue, red, porcelain rose, and white. See also: Beats Studio 3 vs Beats Studio 2. The frame is mostly plastic, but it is quite sturdy and durable. The overall design is more streamlined than its predecessors, so is a bit more compact and lighter. It sits comfortably on the top of your head. When the headphones are folded, it doesn’t make any annoying creaky sound, so it seems to be able to withstand normal wear and tear very well. The foam ear pads envelop the ears very nicely like comfy pillows. Bose QC35 comes with a plain basic design. It is only available in two color choices, black and silver. The simple design is actually a positive perk. This headset can be very flexible and versatile. You can use it in various occasions without looking out of place. The simple yet sleek design can suit people of all styles well. The frame is mostly plastic, too. The only metallic parts are the metal caps on the ear cups. The plastic material is used to keep the weight low. It is tough and durable enough for daily activities. And it is incredibly comfortable. The clamp force is just enough to provide a precise fit without squeezing your head. The ear pads and top padding are wonderful; they are so soft. 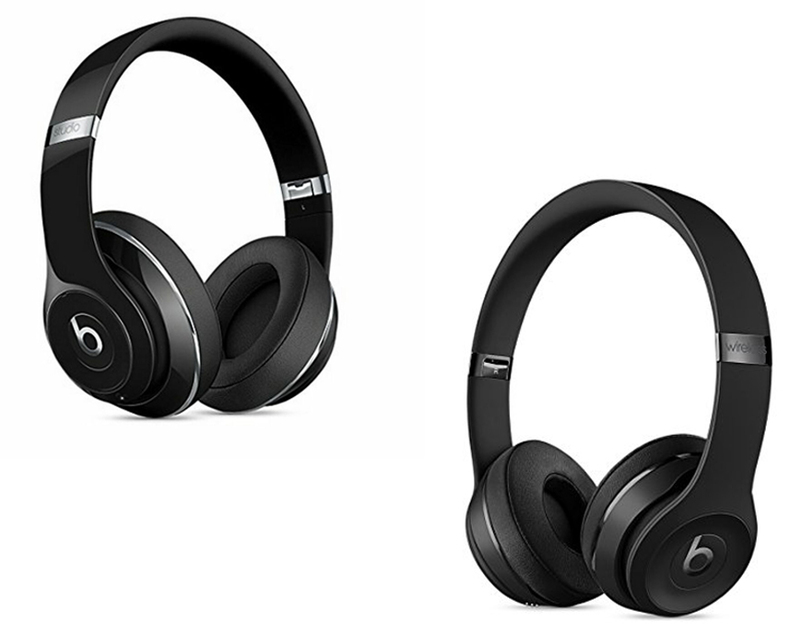 Beats Studio 3 vs Bose QC35 primarily works with the built-in Bluetooth to connect wirelessly to your mobile device. In addition, it has an audio input port, which you can use to listen to music when you can’t or don’t want to use Bluetooth. The RemoteTalk audio cable is included – this audio cable has an in-line remote and mic to allow you to control your music and answer calls easily. However, the really best thing about Beats Studio 3 is Apple’s W1 chip. This is the reason why the headset is marketed as an Apple headset. The W1 chip allows the headset to connect automatically to your Apple devices. You don’t have to do anything. You can answer a call on your iPhone and then immediately continue watching a movie on your Mac without repeatedly pair and unpair. The pairing process with Apple devices can be extremely quick and simple. Bose QC35 also has its own distinctive features. This headset has built-in Bluetooth and NFC with voice prompts. The pairing process with NFC-enabled devices can be very quick and simple. In addition, it also has an audio input port for use with an audio cable. You can use the audio cable to save up some battery life, or when you are using a mobile device without Bluetooth or NFC. Another cool thing of Bose QC35 is the built-in Google Assistant. There is a dedicated button on the headset to activate the feature. Tap it once to find out about the current time and whether you have incoming notifications or not. If you have an incoming message and you want to reply, just hold down the button, speak your message, and release the button. The built-in Google Assistant is very valuable for productivity. Beats Studio 3 is a straightforward headset that is wireless and noise canceling. It does not have any “smart” feature, such as ambient noise adjustment or proximity sensors for auto play/pause. Of course, this is not a real disadvantage. Most people are fine with a simple headset that is effective for blocking and canceling any noise from the environment. In general, the noise cancelation performance of Beats Studio 3 is pretty good. It is definitely powerful enough for reducing conversations to nearly non-audible, but it is not sufficient for canceling very loud noises, such as traffic and machinery. Bose QC35 has one of the leading noise cancelation technologies. It features an adjustable active noise cancelation (ANC). Through the mobile app, you can adjust the ANC level to be full, low, or off. This is handy when you still want to hear the outside world while listening to your music. On the full power, the ANC is really great. It is able to filter and cancel most noises. Chatters and conversations in the office won’t get into your hearing. It is also quite effective for dealing with traffic noise and machinery noise. You can wear it when flying on an airplane to block the low rumble of the engine. In terms of sound quality, both Beats Studio 3 vs Bose QC35 are generally great. But they do have different sound characters. Some people may prefer Beats Studio 3, while some others may prefer Bose QC35. Most Beats headsets are known to have heavy, powerful bass. But the bass performance of Beats Studio 3 is not excessive. The bass is full and solid, yet without muddling the mids and highs too much. It has decent dynamism and rhythm. The mids are warm and quite detailed. The treble is pronounced enough without sounding harsh. Bose QC35 has exceptional clarity. It does not make any annoying buzz, which often accompanies lower-grade ANC headphones. The sound stage is surprisingly wide and spacious. It has decent bass that is meaty yet not overwhelming. Well, the bass is not as powerful as Beats headphones, so it is great for people who don’t like heavy bass. The treble is crisp without fatiguing. Beats Studio 3 can last for about 22 hours per charge. There is a fuel gauge to tell you how much remaining battery that is available. Another benefit of the W1 chip is that it allows fast charging. This headset only takes 10 minutes to get enough power for three hours of playback. Bose QC35 does not have the chip, but the battery life is still really impressive. It can last for about 20 hours per charge when used continuously with a wireless connection. It can last for up to 40 hours if you use an audio cable. Note that the ANC feature consumes some battery power. All in all, both headsets are great. 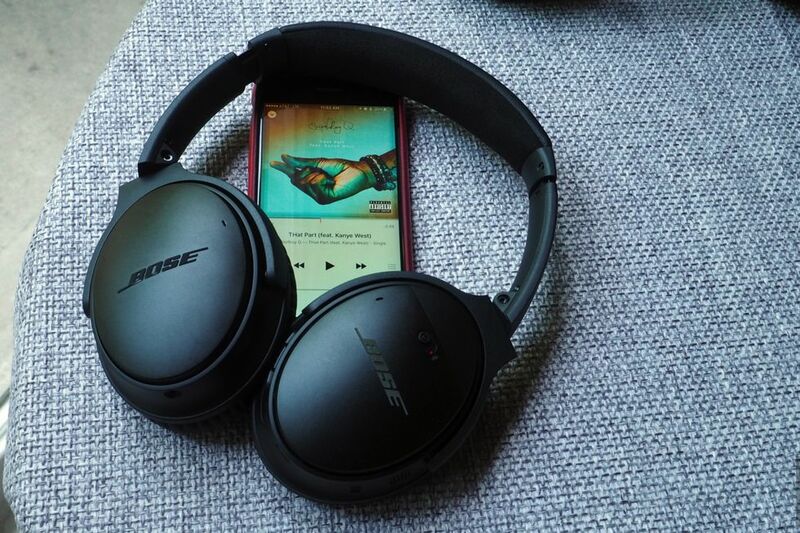 But Bose QC35 is more recommended in the end because of the superior noise cancelation. It also has decent sound quality. The look is simple yet sleek. It can suit most people easily. The battery life is really long, too.